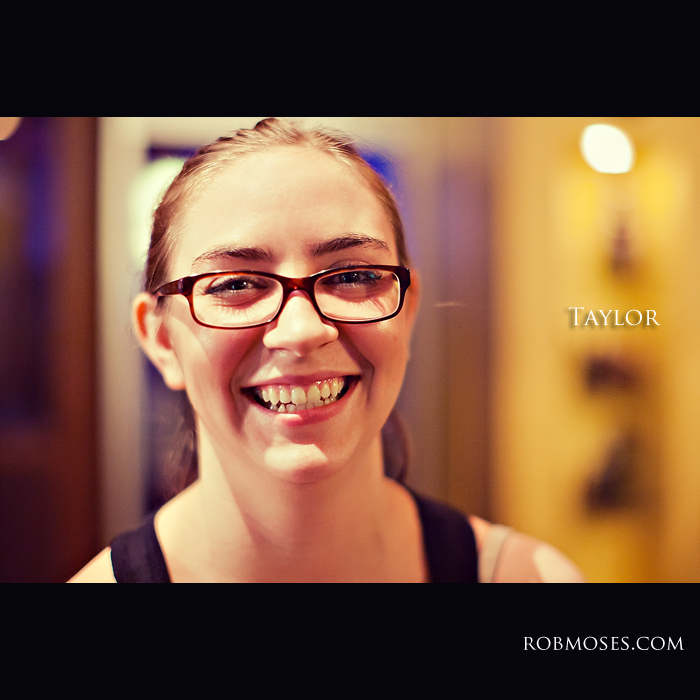 Taylor was a server at a restaurant some friends and I recently attended. When I saw she had a brief moment to spare I asked her if she would be interested in answering a few quick questions for the blog. Clearly she was good with it and here is what she had to say. For the most part I do. Well since I have been here my whole life, I really like that I know my way around every where and I really like the downtown area, it’s a fun lively place to be. I’m a dancer so dance I guess (laughter). 6. What type of dancing do you do? Tap, jazz, ballet, hip hop, modern, contemporary. 7. Are you part of a dance company right now? Like a contemporary company? 8. Is that something that you are interested in doing? 9. Have you ever ridden a horse? – Thanks for talking to me Taylor! Rob, I like that you have a good mix of people in your series. I worked on a paper that had a people of Cleveland section, and reporters were obsessed with out-weirding each other…one-legged, transexual, face-painting, Browns fans so drunk they had passed out on the waterfront – no, that wasn’t weird enough. The everyday people that are often overlooked were…overlooked. And they’re usually intersting in their own right. Yeah, a question or two out of left field (to use an Americanism) usually draws out some answers that the subject has never used before…and can bring out some unusual views on their views of life. Agreed! 🙂 I got some ideas in the works. My best to all he people of Calgary! I really enjoy reading your people of Calgary posts. I look forward to them often. 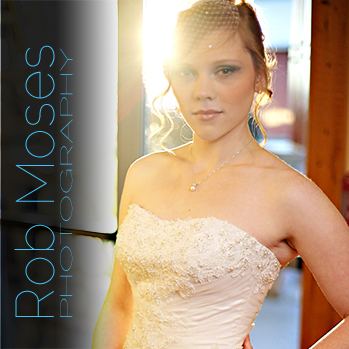 Love your blog concept–the quick exchanges with & beautiful images of your subjects. Well done!! She was definitely cheery 🙂 And I LOVE me some Pad Thai! 🙂 I’ll check it out next time I am up that way. Do you give the people (who you photo and interview) the web adress to your blog? I love that she is a dancer … I want to know more where she is headed…why not the dance direction right now?